Anyone who knows me would also know my undying love for Dimsum. Dad and mom will never forget that my favorite cuisine will ALWAYS be Dimsum. Whether it is fastfood dimsum, expensive dimsum, or just plain home made dimsum. I LOVE DIMSUM! 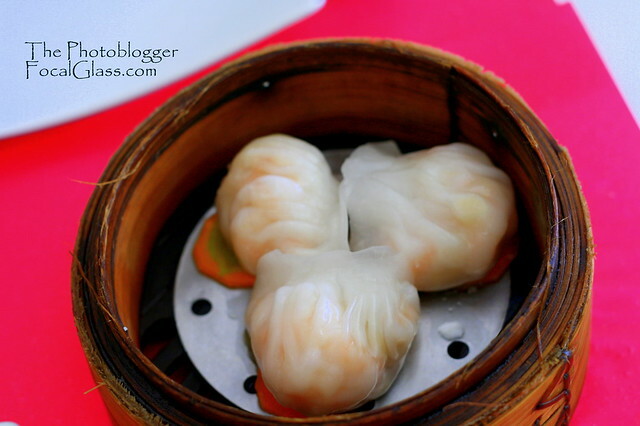 Finding a good Dimsum restaurant in Cebu is not an easy task. If you’re up for some fast food Chinese then that’s rather easy. However, if you are looking for authentic Chinese cuisine and especially some quality Dimsum then that’s gonna be a challenge. 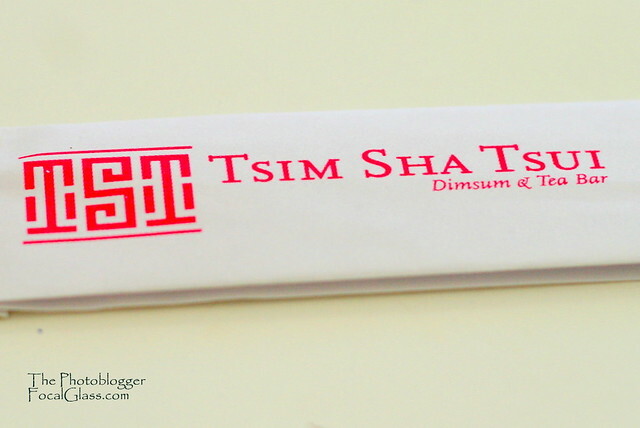 Tsim Sha Tsui in Ayala Terraces is one of the few Chinese restaurants that make it to my “okay” list. Though it doesn’t have the best Dimsum in town, it does deserve a spot in my “places to go to when I need Dimsum treatment stat!”. If there’s one thing about their food that I really like, it’s variety. They have these long slender menu folders containing a good list of Dimsum (点心) which I am familiar with and also some list of food that I’m quite unfamiliar with. 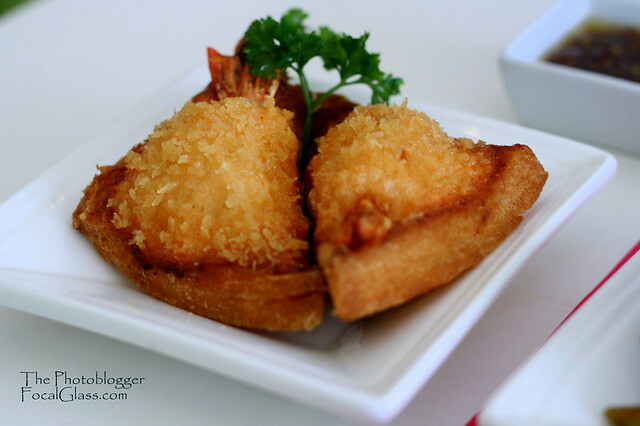 I do recommend their Shrimp Toast (though not for those with heart problems). The nice shrimp flavor comes out really nice and it tastes good. Mom says it has a lot of MSG that’s why it tastes good. Lol. I wonder if the restaurant owner can confirm if they really do use MSG. At first I was excited to know that they actually served Pork Dumplings. 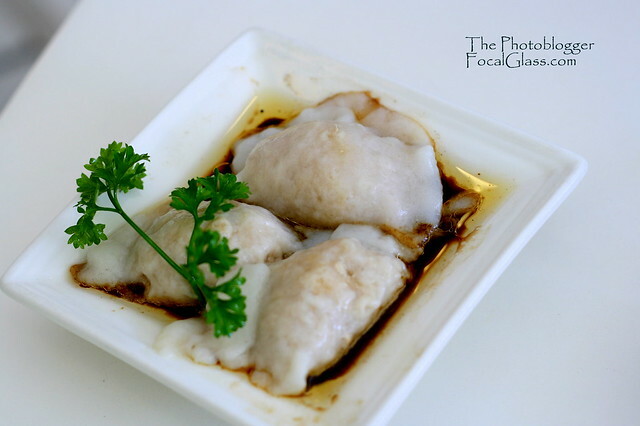 I’m a dumpling-crazy person ever since I tried the Original （水饺）Water Dumplings in (北京) Beijing. But I guess the Dumplings in Beijing dragged my expectations way too high as I was rather disappointed with the dumplings in Tsim Sha Tsui. Not that it was bad, for some reason it just didn’t taste like I expected it to be. 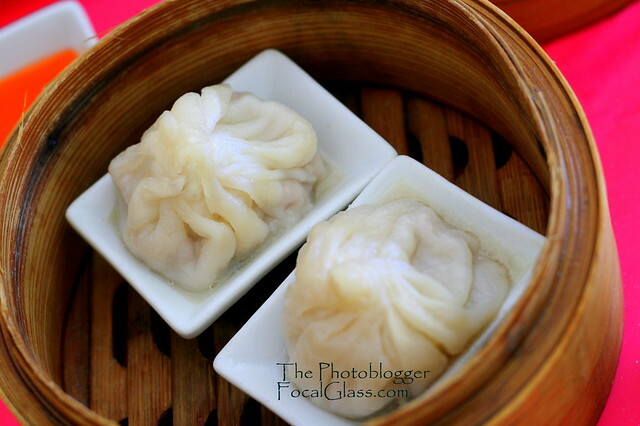 The next food that I would like to mention is the （小笼包）Xiao Long Bao (‘b’ is pronounced as ‘p’ in Mandarin). I had my first Xiao Long Bao in (厦门，中国) Xiamen, China. I remember the Xiao Long Bao eating contests they would hold in the streets. 😛 Those were the China summer days. The Xiao Long Bao is supposedly like a small Siopao. Though if I distinctly remember what I ate in China, it’s supposed to have a thinner packing than the Siopao. Though I like the taste of what was inside the Bao, I did not like how it had too much, erm, soup in it and the skin was too thick. (I’m no Chinese culinary expert but I’m only basing this in comparison to the three kinds of Xiao Long Bao that I ate in China) I do give a thumbs up to Tsim Sha Tsui for daring to make this though because I think Tsim Sha Tsui is the only restaurant in Cebu to actually serve the Xiao Long Bao (if you do know any other restaurant please inform me ASAP, I’m dying to get an AUTHENTIC one). 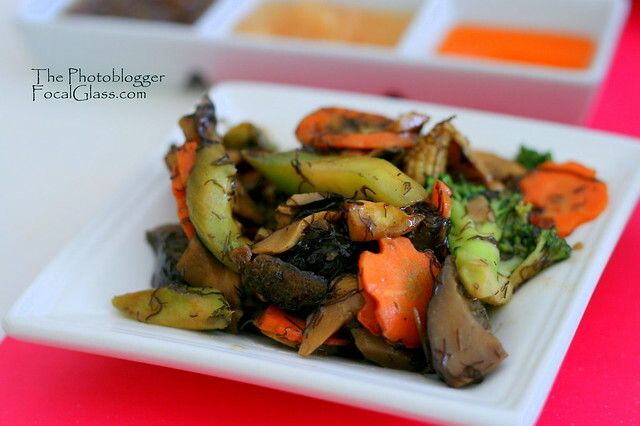 I like the feel of the restaurant and most of all I love the variety of the dishes. I recommend their Dimsum to any Dimsum crazy people out there though if you’re also as Dumpling crazy as me I think you’d agree that there’s something that needs to be improved in their pork dumpling. The Xiao Long Bao is great for those who want to find out what it is (though it’s not really close as the ones I tried in Xiamen, but it’ll have to do unless someone comes up with something better). I know I keep repeating myself but the variety of dishes is the reason why I love to go back to Tsim Sha Tsui. Instead of always ordering the same dishes over and over again, one can always dare for something new. Prices would range from 70-100php per small dish good for 1. Pricey yes, but hey you can’t blame it for being an Ayala Terraces Restaurant. 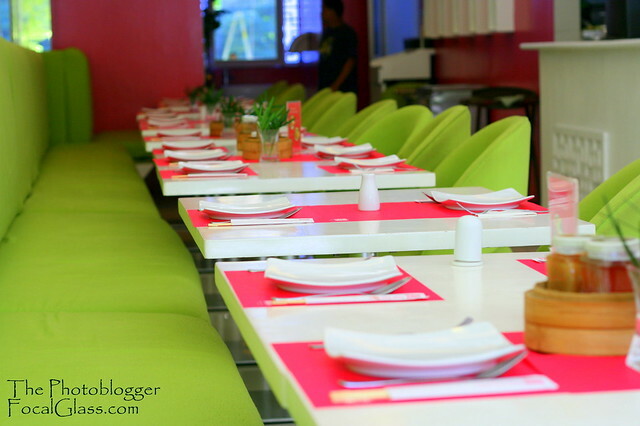 This entry was posted in Ayala, Chinese, Cuisine and tagged ayala terraces food, Ayala Terraces Restaurant, chinese restaurant cebu, Dimsum restaurant in Cebu, tsim sha tsui ayala, tsim sha tsui ayala terraces, tsim sha tsui Cebu.